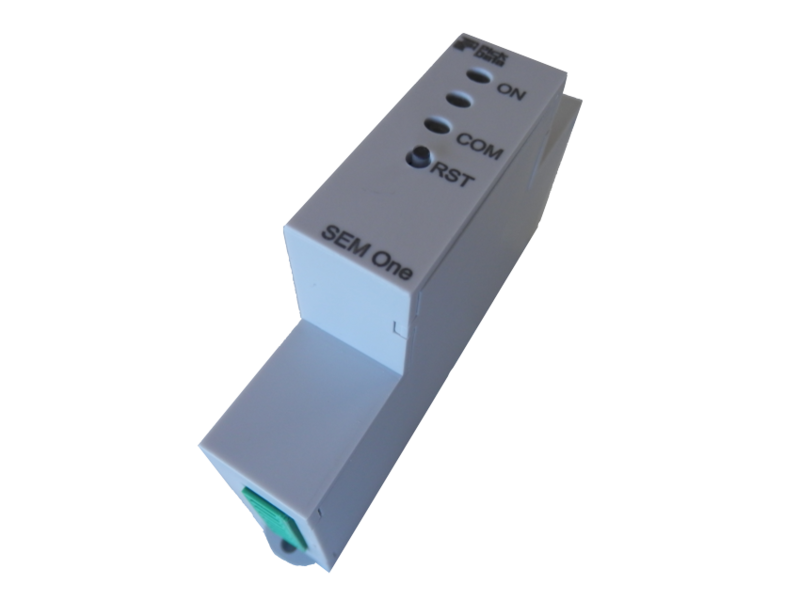 SEM One is economical, simple and accurate. Measuring consumptions has never been so cost effective. SEM One is ideal for submetering applications where energy savings, costs distribution and quality measurement are key factors of an installation. In short, energy efficiency. 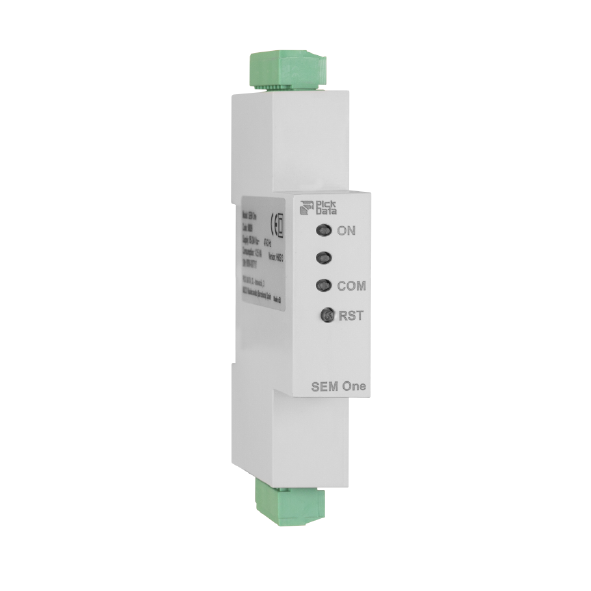 SEM One reads 12 electrical parameters and no more, but you’ll have more than enough. 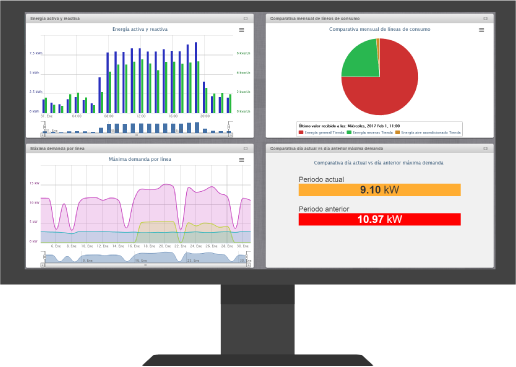 SEM One is a single-phase power analyzer that allows to monitor electrical parameters of your installation including energy, voltage, current, power and more. The design, of compact dimensions, allows that SEM One can be placed easily at any installation. 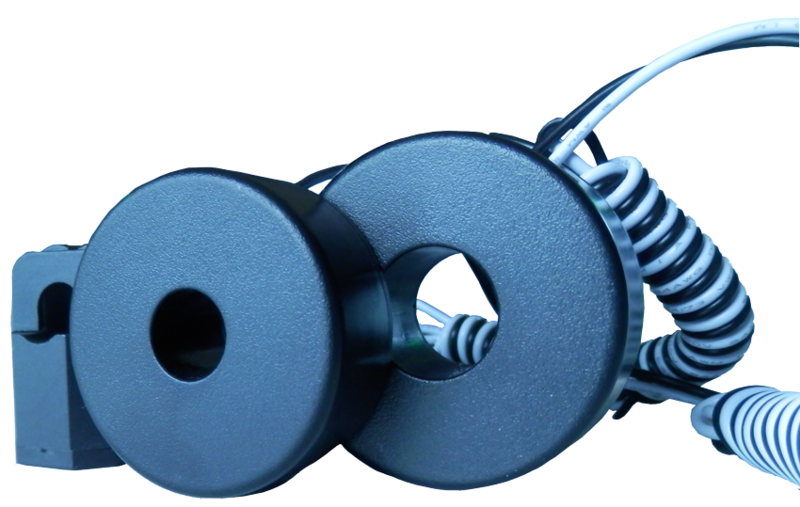 The devices has removal connectors for power supply (85-265 Vac), external current transformers (250 mA output) and RS-485 communications.